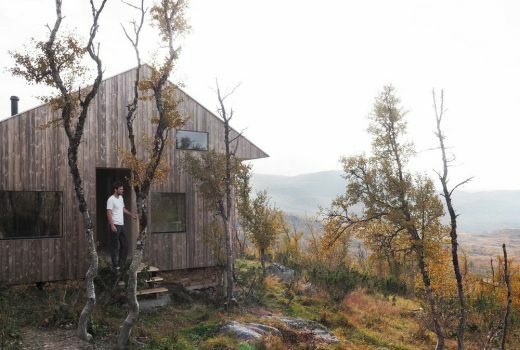 Cabin Ustaoset, remotely positioned at the foot of Hardangervidda, Europe’s greatest mountain plateau and Norway’s largest National Park – provides guests with unprecedented views of the surrounding scenery. 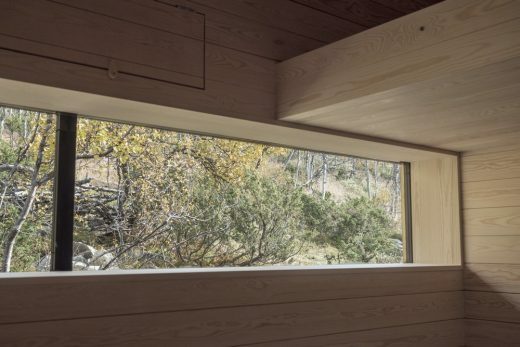 Architect, Jon Danielsen Aarhus, consciously selected Kebony, a beautiful wood recommended by leading architects, for the exterior cladding of this secluded cabin due to its hard-wearing qualities and environmentally friendly nature. 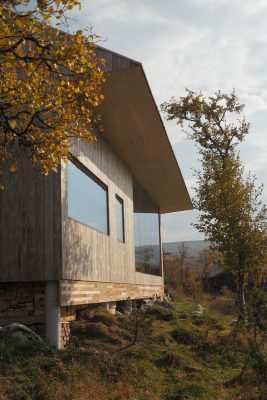 Separated into two flexible rooms, including a spacious living room and loft, Cabin Ustaoset incorporates practical and simplistic design, combining a natural Kebony façade with an insulating and solar protected glass to provide up to 13 guests with exceptional views of the surrounding landscape. 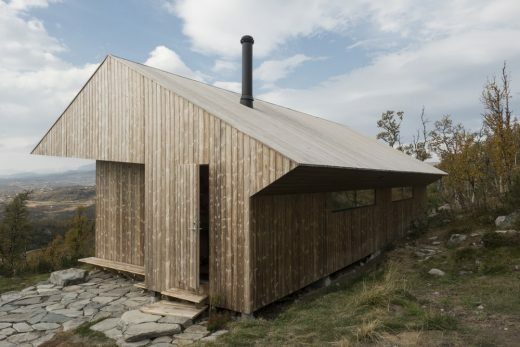 Meticulous planning was required for the construction of this cabin due to its remote location with no road access. Throughout the summer months, the exterior materials were transported by helicopter, whilst the remaining materials were delivered in winter using a snow scooter. 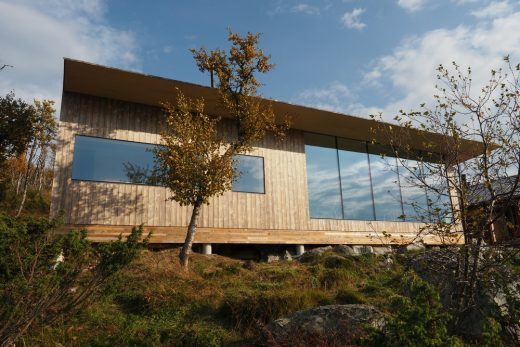 The exposed location, more than 3,500 feet above sea level, prompted the architect to carefully consider the design and select the most appropriate materials in order to protect the property from the extreme weather conditions. 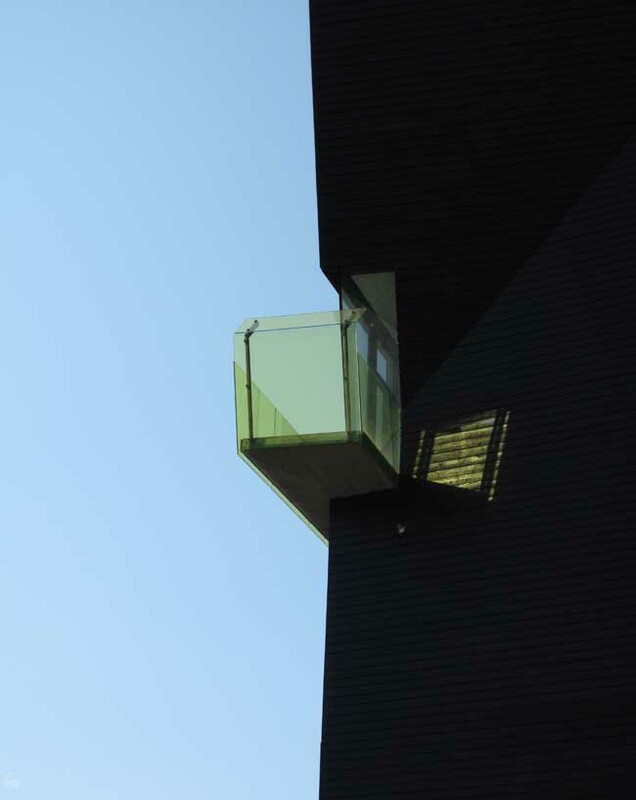 As a result, the cabin is positioned directly into the wind to avoid an accumulation of snow at the entrance whilst the extended eaves of the building prevent an overnight frost settling on the windows. 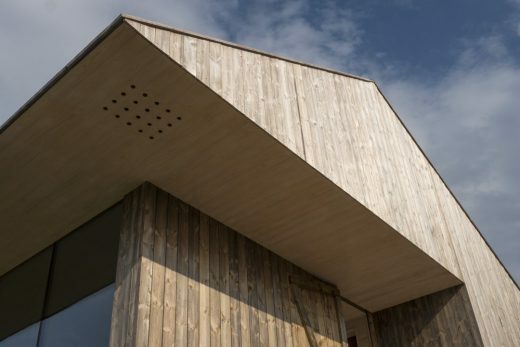 Kebony is highly resistant to wear and weathering and subsequently a fitting choice for Cabin Ustaoset. 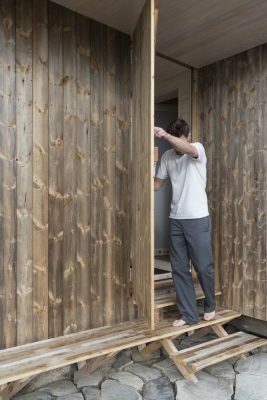 Although a natural material, the wood requires no maintenance beyond normal cleaning and can stand up to testing conditions far better than softwood. 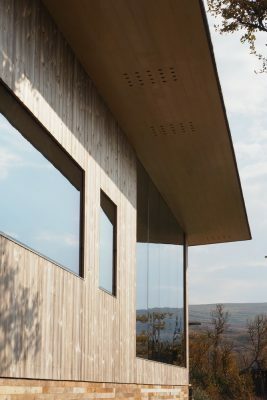 Over time, the wood cladding will adopt a silver-grey patina, enabling the cabin to blend seamlessly into the surrounding natural landscape. 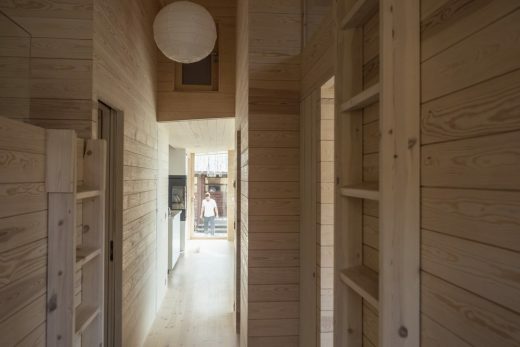 Developed in Norway, the patented Kebony technology uses an environmentally friendly process, which permanently enhances the properties of sustainable softwood with a bio-based liquid derived from agricultural crop waste. By polymerising the wood’s cell walls, the wood gains greatly improved durability and dimensional stability, giving it characteristics similar to those of tropical hardwood. With limited access to the cabin, it was crucial for each material to be able to withstand the test of time. 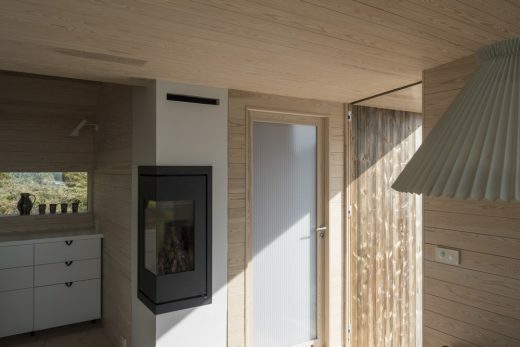 Kebony’s strong performance qualities and impressive 30 year warranty made it the obvious choice to ensure that the exterior of the cabin proved to be resilient and would not require endless treatments or repairs.